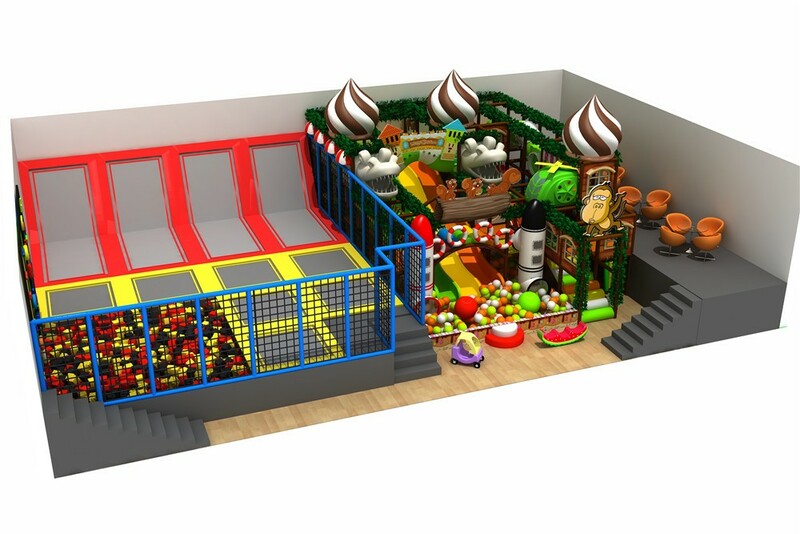 New type indoor playground let kids to traveling in a jungle world. More funny projects in this playground not let kids to feeling boring. 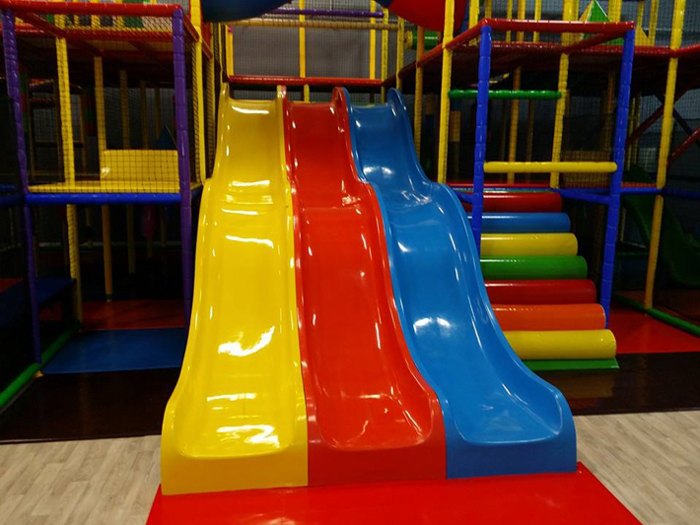 All play structure use the foam to cover can let kids feel comfortable and never hurt children.